Cream with caviar Diet Esthetic contains caviar extract - complete cocktail of pure and concentrated marine substances which considerably favor the process of skin rejuvenation. Cream with caviar Diet Esthetic has an extremely high content of essential amino acids, peptide structures, proteins, essential fatty acids, iodine and trace elements which help exclusively reproduction of cells and skin regeneration. Due to their beneficial ingredients, the Caviar Essence skin is deeply hydrated and day by day it recovers its elasticity, firmness, smoothness and enhancing its natural beauty and luster. 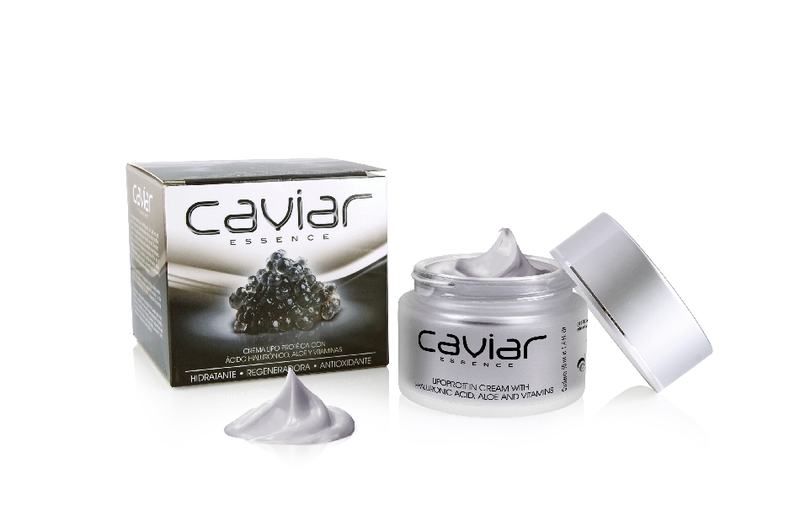 Caviar Essence products are OIL FREE - do not contain mineral oils in its composition. Cream with caviar Diet Esthetic is lipoprotein cream refined extract of caviar. It contains Hyaluronic Acid, Aloe Vera and vitamins. Aqua (Water), Aloe Barbadensis (Aloe Vera Gel), Glycerin, Cetearyl Alcohol, Caviar Extract, Cetyl Alcohol, Ceteth-25, PEG-9 Stearate, Behenyl alcohol, Glyceryl Stearate SE, Rosa Moschata, Seed Oil, Calcium Panthotenate, Inositol , Biotin, Retinol, Tocopheryl Acetate, Zea Mays Oil, PEG-20 Castor Oil, Propylene Glycol, Alcohol denat., PEG-60 Hydrogenated Castor Oil, Butyrospermum Parkii (Shea Butter), Cetyl Palmitate, Cyclopentasiloxane, Dimethiconol, Dimethicone, Sorbitol, Cyclohexasiloxane, Acrylamide / Sodium Acryloyldimethyltaurate Copolymer, Isohexadecane, Polysorbate-80, C30-45 Alkyl Cetearyl Dimethicone Crosspolymer, Diazolidinyl Urea, Parfum (Fragrance), Hexyl Cinnamal, Butylphenyl Metrhylpropional, Xanthan Gum, Methylisothiazolinone, Sodium Hyaluronate, CI: Black Iron Oxide 77,499. Apply morning and before bedtime, face and neck, on clean and dry skin. Rub and massage gently until fully absorbed. It is cosmetic product for external use. Not tested on animals. Keep out of reach of children. 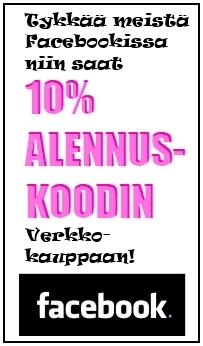 Contains natural ingredients - keep away from light and heat. Does not contain parabens, mineral oils and allergens!